Line of Duty Death Training | F.F.A.M. 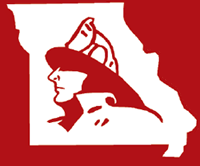 On Friday October 21, a training was held at the Lodge of Four Seasons in conjunction with the Missouri Public Safety Weekend, held on October 21-23. 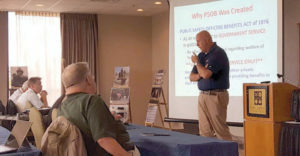 The course provided information on Line of Duty Deaths and PSOB benefits. 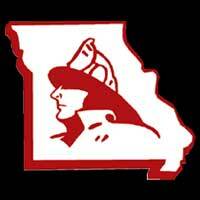 Instructors for the class were Executive Director Eric Johnson from Supporting Heroes in Louisville, KY, and Missouri State Director Brian Zinanni of Supporting Heroes, who is also the head of the Missouri Fire Funeral Assistance Team. This six hour program shared information on how to prepare for LODD in your organization and how important it is to have a plan already formed for your organization. 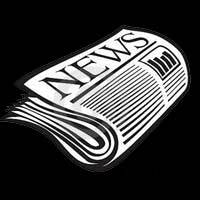 How important it is to have information on all your members and have it on file was stressed many times throughout the program. PSOB benefits were also talked about and how important it know what you need and don’t need. 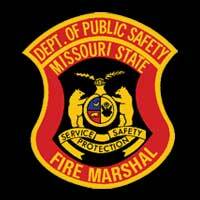 27 members from law enforcement, fire, and EMS attended the training. 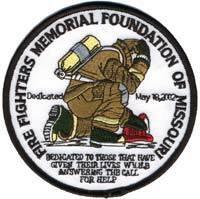 This training is also available to organizations by contacting Supporting Hero’s at www.supportingheroes.org, or contact Brian Zinanni with the Missouri Fire funeral assistance Team.